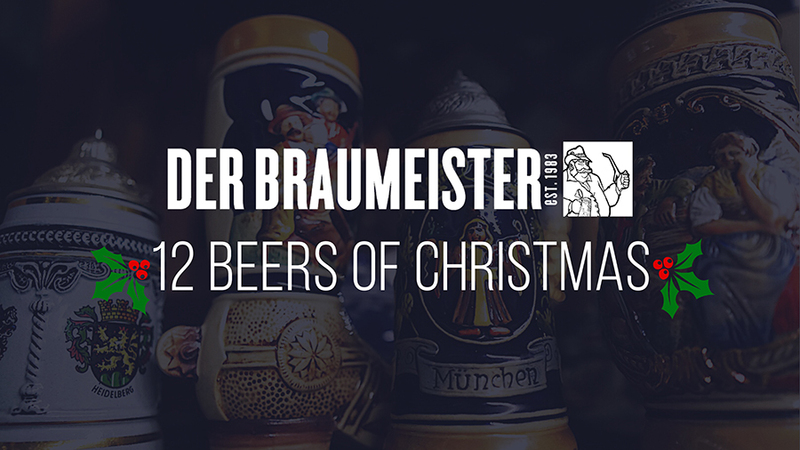 12 Beers of Christmas Tapping! Every year on the night before Thanksgiving we debut all 12 of our featured Christmas beers!  Come to Der Brau on Wednesday, November 21, 5:30 p.m.- Midnight to tap this year’s seasonal features including Brouwerij Corsendonk Christmas Ale, Boulevard Brewing Plaid Habit, and a host of other hard-to-find beers, including one that’s an OHIO EXCLUSIVE to Der Brau! Try them all in a flight and be sure to add some of Cleveland’s best German food. Reservations required — this event will sell out! Reserve your spot by calling 216-671-6220 and receive an early Christmas gift from Der Brau, a retro beer glass or mug filled with candy for your table! Two seatings 6/7pm & 8/9pm. and…after you’ve tasted one, two, or a few of our Christmas Ales, join the entire restaurant to sing in unity “Silent Night” in english, and german once at 7pm and again at 9pm. Reservation highly recommended Friday nights, Saturday Brunch and Saturday night. Call to see if we’re still here!